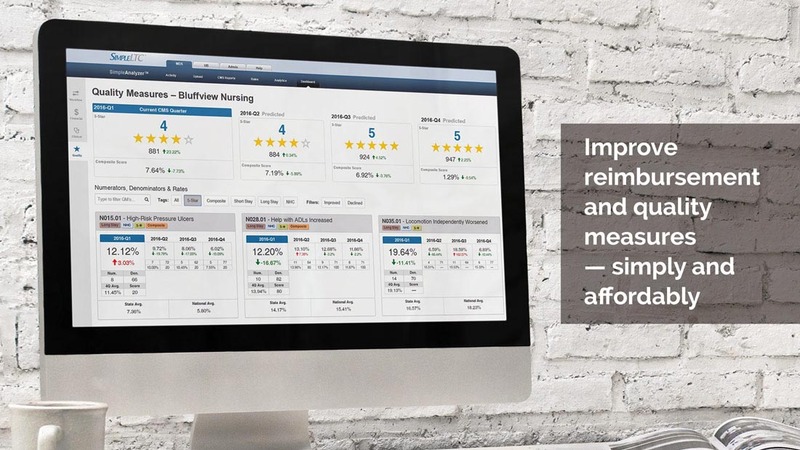 Improving Five Star, QMs and reimbursement has never been so simple. Achieve real-time quality improvement with predictive analytics based on your most recent MDS transmissions. Streamline MDS + PBJ transmission and CMS reporting, while improving security and eliminating VPN hassles. Quickly identify negative trends and correct errors in real time, before they affect your reimbursement and QMs. In just a few minutes, we can show you why more than 3,000 LTC providers rely on SimpleLTC software. Sign up for your quick, free demo today. 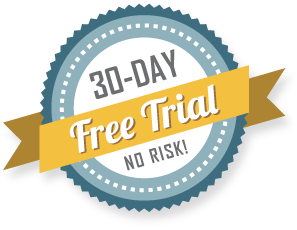 Our solutions are affordable, with no long-term contracts, and you can try any product free for 30 days. Ready to find out more? Just complete the form and we’ll get you started!